Three female darlings of the Australian music scene have combined to create an altogether alluring new project. 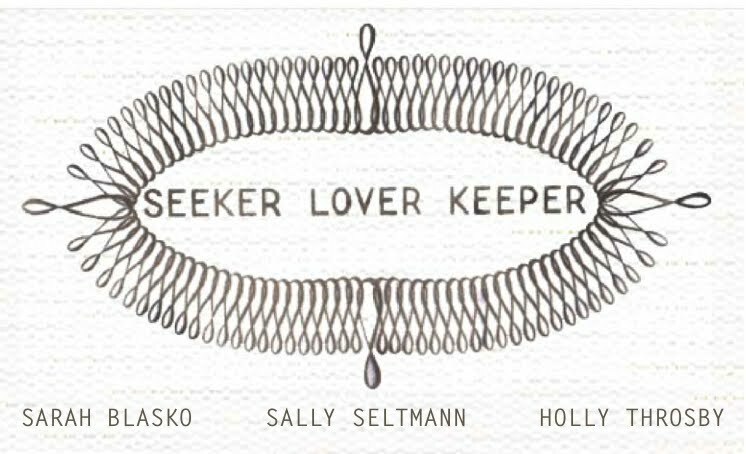 Entitled ‘Seeker Lover Keeper’, the new trio comprises Sarah Blasko, Holly Throsby and Sally Seltmann, and they’ll collaboratively release their self-titled debut album early next month. To celebrate the forthcoming release of the album, the trio is hitting the road throughout July for a national tour, which is set to take in dates in the major centres, along with a selection of regional gigs. The girls will also take the stage as part of the mightily impressive Splendour In The Grass line-up. Tickets for the Seeker Lover Keeper tour are on sale now, with the album of the same name due on Friday June 03.